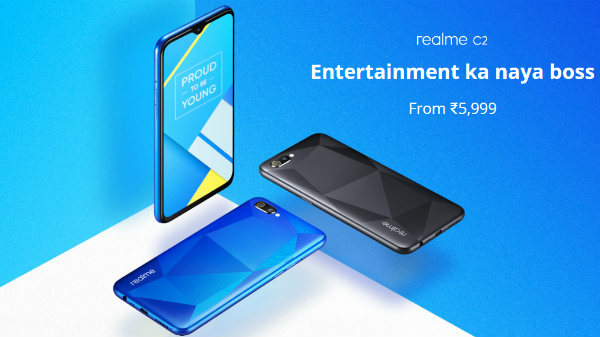 Realme U1 3GB+64GB variant will be going up for sale in India on April 10. The sale will begin at 12:00 PM on Amazon.in and on Realme's online store. Last year in November, Realme had introduced its selfie-centric smartphone the Realme U1 in the Indian market. The affordable smartphone comes in two different configurations and was launched with a price tag of Rs 11,490. Now, the company has introduced a new storage variant of its popular budget selfie smartphone. The new variant of the Realme U1 comes with 64GB storage. While the smartphone is already available in 64GB storage option, it is paired with 4GB of RAM. Whereas, the latest 64GB storage option comes clubbed with 3GB RAM. It is worth noting that the latest variant has been announced soon after the company had teased a U series smartphone via its official Twitter handle. It was speculated that the teased device could be an upgraded variant of the Realme U1 which has now been confirmed by the company itself. In terms of pricing, the Realme U1 with 3GB RAM and 64GB of internal memory has been priced at Rs 10,999. This is Rs 1,000 more than the standard Realme U1 with 3GB RAM and 32GB of internal storage. This specific variant of the Realme U1 will be going up for sale in India on April 10. The sale will begin at 12:00 PM on Amazon.in and on Realme's online store. Deleting picture perfect memories or struggling to download movies, your smartphone's storage can sometimes be a hassle. Say hello to the new 3+64GB variant of #realmeU1 that gives you extra space. As for the hardware, the 25MP (f/2.0) AI selfie camera is the primary highlight of the Realme U1. The remaining camera aspects include a dual lens rear camera setup with 13MP and 2MP sensors. Under the hood, a MediaTek Helio P70 smartphone delivers the power to the smartphone. 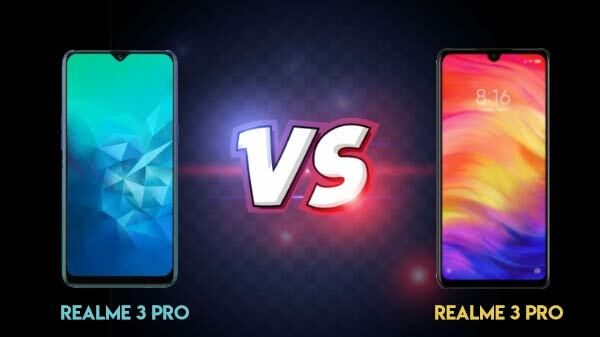 This is the same chipset on which the new Realme 3 smartphone runs. It comes with an Android Oreo OS based ColorOS 5.2 UI. Display upfront measures 6.3-inches in size with 1080 x 2340 pixels screen resolution. 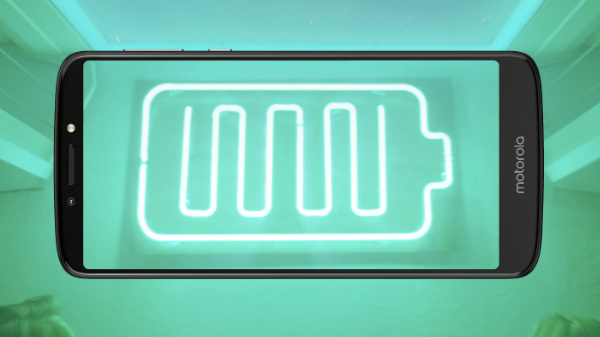 Backing the smartphone is a 3,500mAh battery unit.